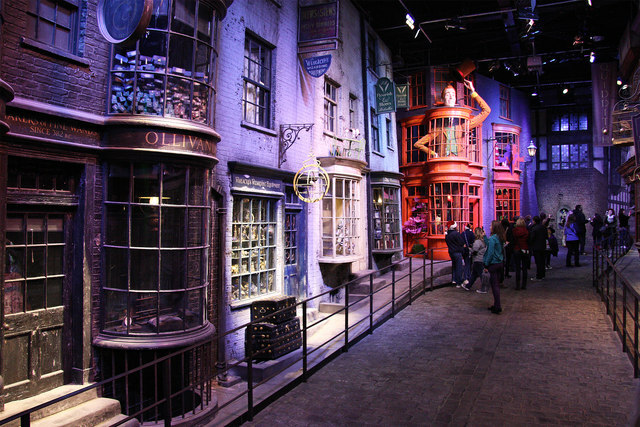 Harry Potter Diagon Alley Wizarding World officially debuts on July 8, Universal Orlando announced on Wednesday. 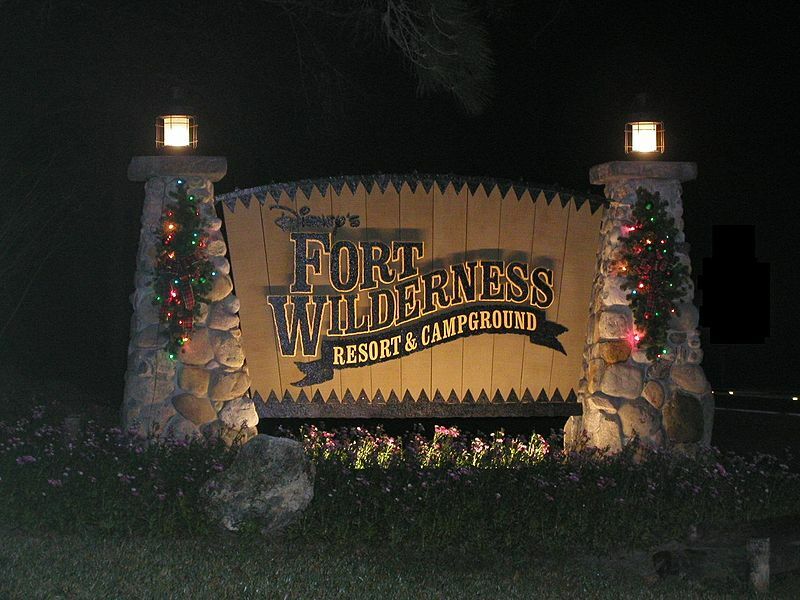 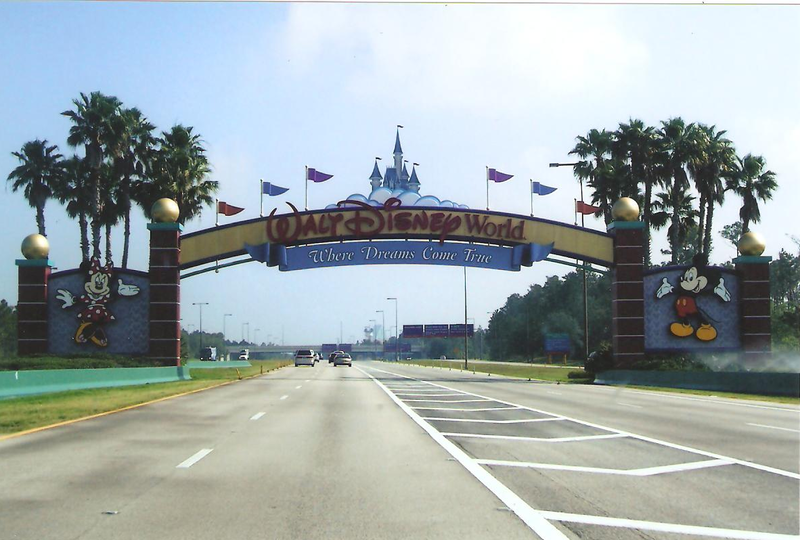 The news surprised many theme park fans who had hoped for a June opening. 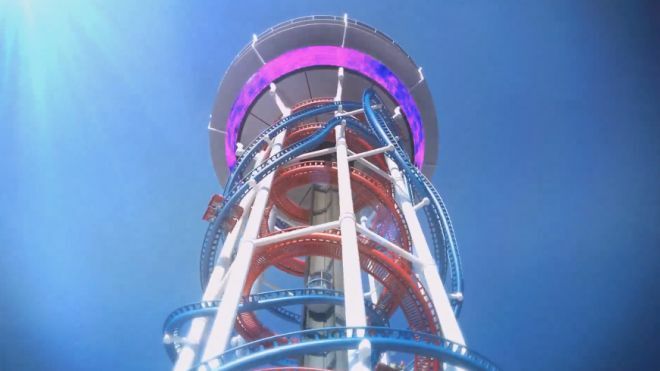 On June 5, Michael Kitchen, the President of Orlando-based US Thrill Rides officially announced at a press conference on International Drive that the world’s taller roller coaster, also known as the Polercoaster, is coming to I-Drive in 2016.